Anna Mae Koo is a partner of Vivien Chan & Co, where she practices non-contentious, contentious and transactional intellectual property law. 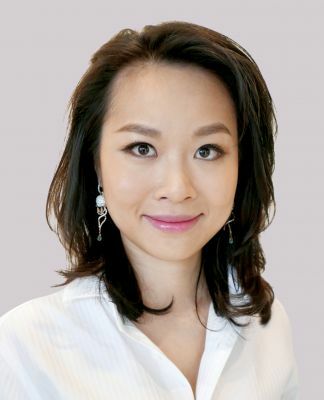 She regularly advises on all areas of intellectual property, including licensing, franchising and other transactional intellectual property, due diligence and strategic acquisitions, prosecution, technical assistance and technology transfer agreements, trade practices and unfair competition law in China and Hong Kong. Anna Mae is a Techstars mentor, and is involved in international associations, including the Litigation Committee of the International Bar Association (IBA) and the Anti-Counterfeiting Committee of the International Trademark Association (INTA). She is consistently named the Rising Star Lawyer in intellectual property by various publications. Anna Mae was a Prince Philip Scholar at the University of Cambridge, where she graduated with an MA in law. She has also obtained a master’s real estate from the University of Hong Kong.